The most significant change to wage-and-hour law in more than a decade was published today. 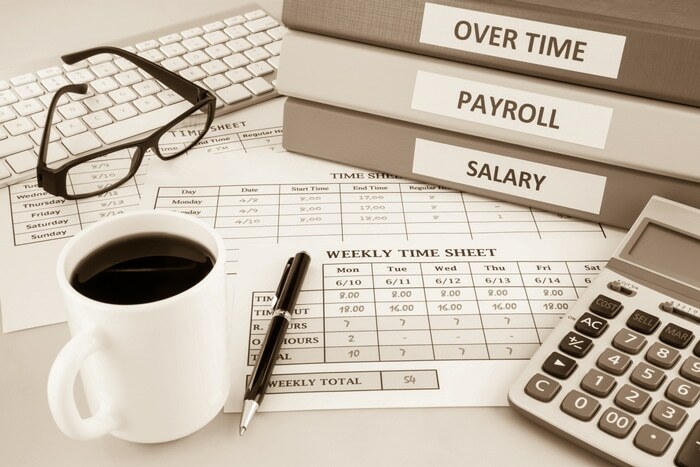 This change means that 4.2 million salaried, non-manufacturing workers nationwide will now be entitled to overtime, with a direct cost to employers of almost $1.5 billion in increased employee earnings. Like most changes there are positive and negative aspects and some uncertainty on what it all means. What is certain is that this new rule will impact every employer and KPA is poised to help with employee communications programs and easy-to-use tools that determine exempt vs. non-exempt status. 1) The weekly salary level used to determine exempt status vs. non-exempt status has increased from $455 to $913 per week. The DOL’s new regulations have increased the FLSA’s salary basis test to an amount greater than the level seen in California, which is currently the nation’s highest at $41,600 per year. It is possible that certain states, including California, may attempt to provide even broader and greater protections than those afforded by the DOL’s new regulations. More changes are expected and employers will need to stay informed even though the changes are not effective until December 1, 2016. 2) For KPA clients (and other employers) the inclusion of non-discretionary bonuses and incentive payments (including commissions) can be used to satisfy up to 10 percent of the salary basis requirement. Such payments may include non-discretionary incentive bonuses tied to productivity and profitability. However, such payments must be made on a quarterly or more frequent basis in order to satisfy up to 10 percent of the now required $913 per week ($47,476 per year) threshold. 3) There is no change to the existing duties test, so that part of the earlier guideline remains the same. 5) The path employers choose to gain compliance while minimizing the negative effects to the bottom line will be critical. To learn more about the DOL’s new regulations, including how to comply with the Final Rule while minimizing the impact upon your payroll and workforce, view KPA’s on-demand webinars on this topic under our Insights section.